Simple and stylish. 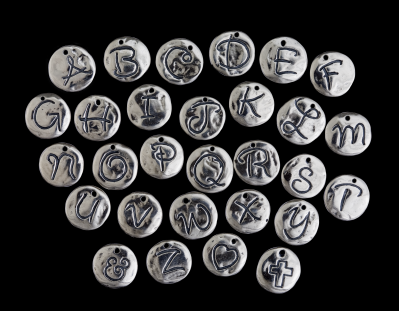 Our Love Letter Charms have always been a customer favorite. Charms are approx 1/2" (12mm) round.